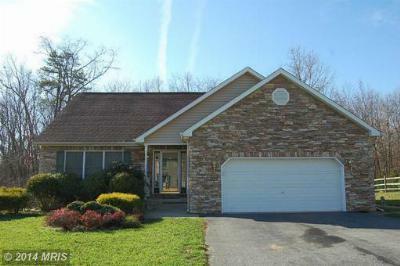 There is only 1 listing available in the North East MD Community of Whitaker Woods as of February 24, 2015. 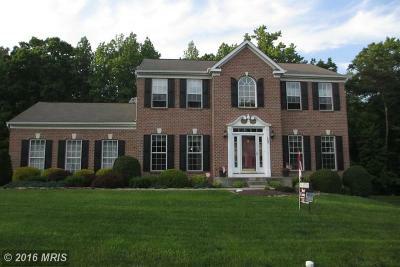 Please feel Free to contact me at (443)-553-6726 regarding any home listed in Whitaker Woods. The Community has 171 homes and an active HOA. Situated just north of the quiant town of North East, Whitaker Woods is convienient to Aberdeen, Baltimore and Philadelphia. As you can see inventory is DOWN so If you are considering selling your home in Whitaker Woods please contact me for a Free Market Analysis! 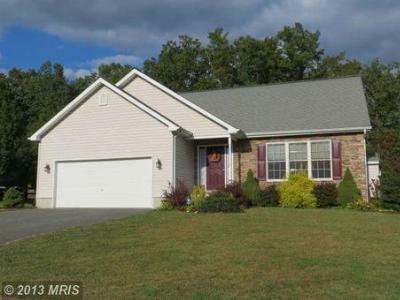 There is only 1 listing available in the North East MD Community of Whitaker Woods as of December 24, 2013. There is a great selection of homes available. 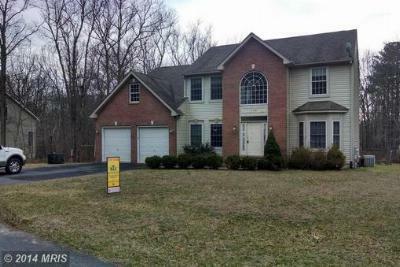 Please feel Free to contact me at (443)-553-6726 regarding any home listed in Whitaker Woods. The Community has 171 homes and an active HOA. Situated just north of the quiant town of North East, Whitaker Woods is convienient to Aberdeen, Baltimore and Philadelphia. As you can see inventory is DOWN so If you are considering selling your home in Whitaker Woods please contact me for a Free Market Analysis! 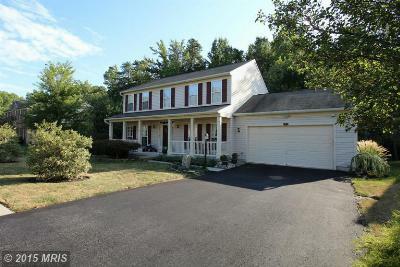 There are 2 listings available in the North East MD Community of Whitaker Woods as of August 22, 2013. There is a great selection of homes available. 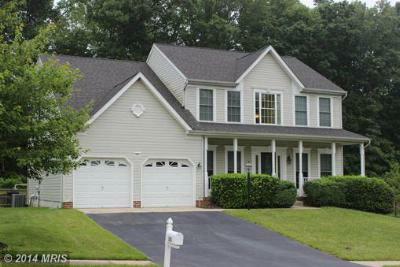 Please feel Free to contact me at (443)-553-6726 regarding any home listed in Whitaker Woods. The Community has 171 homes and an active HOA. Situated just north of the quiant town of North East, Whitaker Woods is convienient to Aberdeen, Baltimore and Philadelphia. As you can see inventory is DOWN so If you are considering selling your home in Whitaker Woods please contact me for a Free Market Analysis! 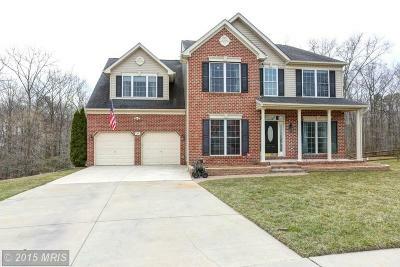 Single Family HomeGreat discount on a 4 bedroom 2 1/2 bath home in the Whitaker Woods neighborhood....Courtesy of Real-Trust-Associates, LLC. 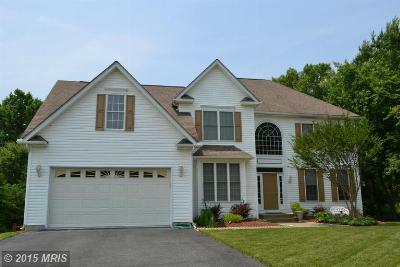 There are 5 listings available in the North East MD Community of Whitaker Woods as of June 26, 2013. There is a great selection of homes available. 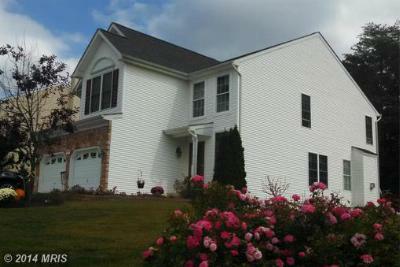 Please feel Free to contact me at (443)-553-6726 regarding any home listed in Whitaker Woods. The Community has 171 homes and an active HOA. Situated just north of the quiant town of North East, Whitaker Woods is convienient to Aberdeen, Baltimore and Philadelphia. As you can see inventory is DOWN so If you are considering selling your home in Whitaker Woods please contact me for a Free Market Analysis! 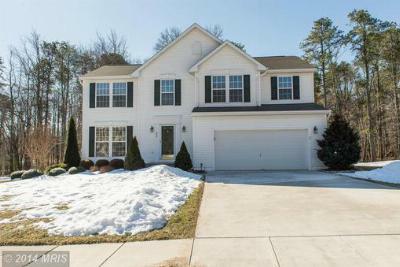 Single Family HomeLots to offer for the price. 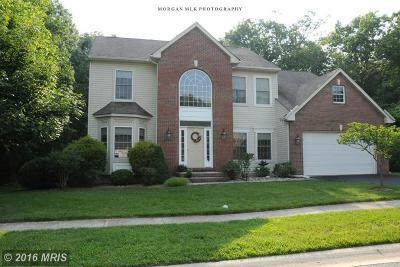 4 BR & 3.5 BA Colonial on .46 of an acre. Main floor...Courtesy of Mr. Lister Realty, Inc. 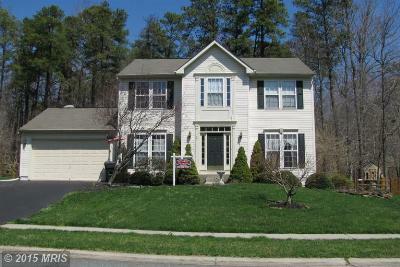 There are 6 listings available in the North East MD Community of Whitaker Woods as of April 30, 2013. 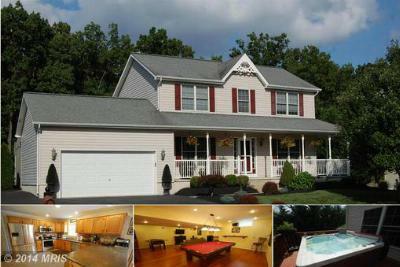 There is a great selection of homes available. 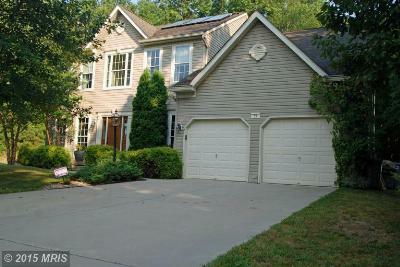 Please feel Free to contact me at (443)-553-6726 regarding any home listed in Whitaker Woods. The Community has 171 homes and an active HOA. Situated just north of the quiant town of North East, Whitaker Woods is convienient to Aberdeen, Baltimore and Philadelphia. As you can see inventory is DOWN so If you are considering selling your home in Whitaker Woods please contact me for a Free Market Analysis! 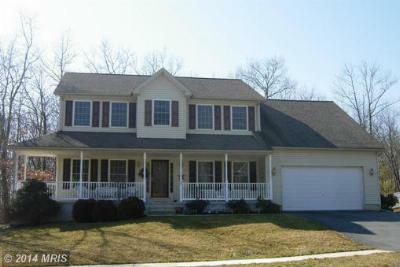 There are 5 listings available in the North East MD Community of Whitaker Woods as of March 25, 2013. There is a great selection of homes available. 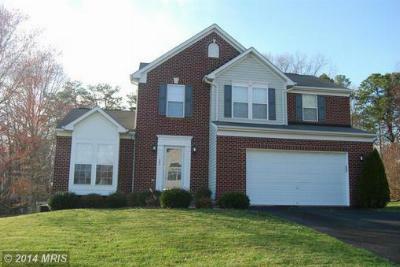 Please feel Free to contact me at (443)-553-6726 regarding any home listed in Whitaker Woods. The Community has 171 homes and an active HOA. Situated just north of the quiant town of North East, Whitaker Woods is convienient to Aberdeen, Baltimore and Philadelphia. As you can see inventory is DOWN so If you are considering selling your home in Whitaker Woods please contact me for a Free Market Analysis!